Gaze Lab have launched a new Kickstarter campaign this week to raise the $100,000 they require to take there new Gaze standing desk into production. Thanks to nearly 140 backers the team is already raised over $92,000 with still 31 days remaining on their campaign. 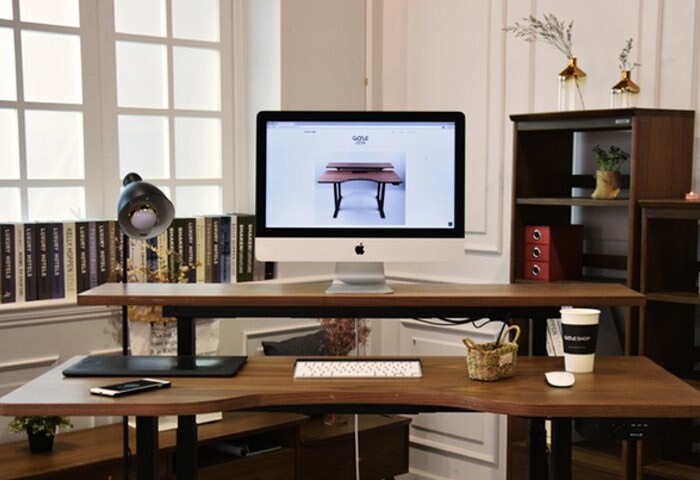 Watch the video below to learn more the desk that Gaze, its creators, are calling the “smartest standing desk ever”. Providing the perfect sit/stand workstation. For more information on the new Gaze jump over to the Kickstarter website for details by following the link below.